Have you ever had an idea in mind that you just couldn't bring to life? So have I. That's one of the reasons I freelance, because by doing so I can help people bring their visions of a website into reality. Websites are more than just a simple internet page. They're the launch pad for your entire brand, and the first thing people will see when they want to learn about your product - but more importantly, they're an expression of you and your business. That's why it's essential for you to not only have the right person helping you with yours, but for your website to have the right features. By using responsive design, your website will be compatible with all browsers, operating systems, and devices, including both tablet and mobile devices. With strong keywords and descriptions to match relevant content on your website, you'll be sure to reach your audience through search engines such as Google. Users are the most important part of any website, and there's no better way to show them you care than by using UX and UI design to give them a better experience. Your website will be developed through a series of style tiles, wireframes, and working prototypes that will evolve into a custom design just for you. Open your website and business up to everyone by meeting the current technical and design standards outlined in the W3C Web Content Accessibility Guidelines. From websites and social media to business cards and emails, all the elements of your company will be brought together to focus on one strong brand. Once you discover and start using the right content management system for you and your team, updating your website will be easier than ever before. Whether you're looking for an entirely unique page or just want to make an element "pop", your website wouldn't be yours without a little touch of magic. Your website deserves the best; after all, it is the internet billboard for you and your company. I'm a front-end web developer from Las Vegas, Nevada with a strong understanding of design, code, and how they work together. I have a wide range of skills when it comes to the digital world, and I'm always trying to learn more. When I'm not working, you can usually find me playing video games or reading a book. I have several other hobbies too, including writing, archery, pinball, and playing with my cats. 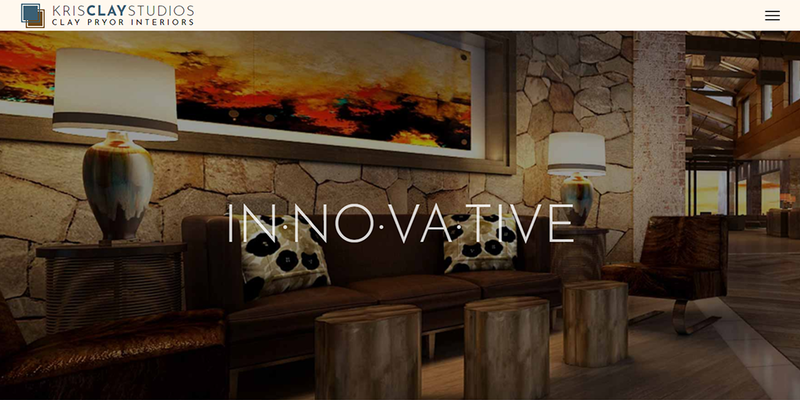 I'm dedicated to giving you - and your clients - the best possible website experience. Once we figure out what your needs are, we can get started on building your website, together. From small changes on an already-existing website to a new website concept, no project is too big or small. Kris Clay Studios hired me for a total rebranding project, including redesigning their logo, website, and business cards. 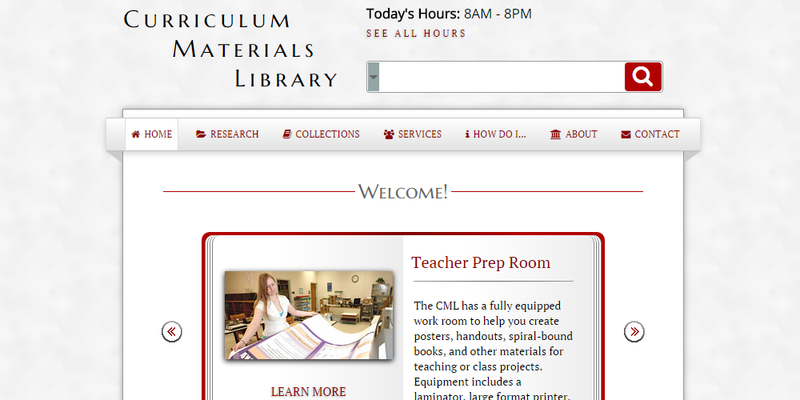 I was able to provide all the necessary materials within a deadline, and continue to maintain their website as needed. 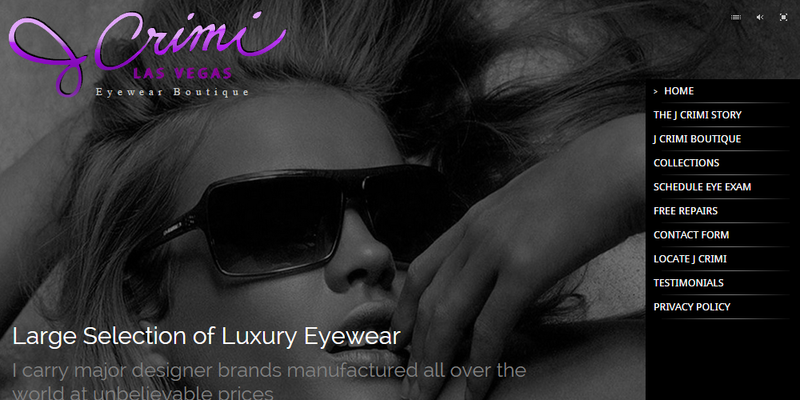 J Crimi Eyewear was originally done as a Flash website. Using the original design, which is the main branding for J Crimi Eyewear, I used modern web technologies to recreate the website. 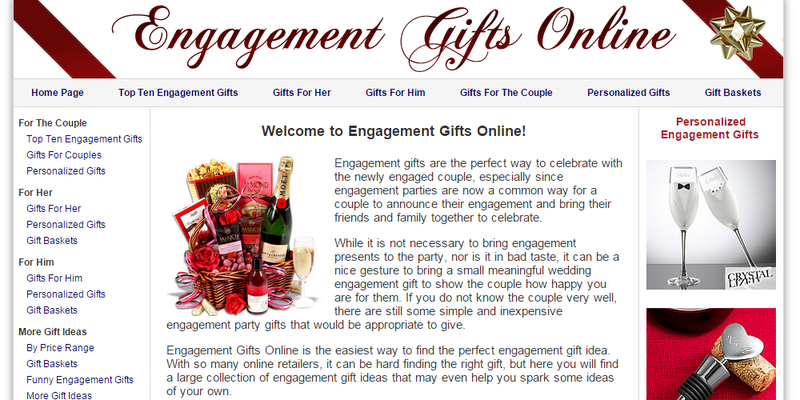 Engagement Gifts Online was already well-established, but lacked a responsive design. I created the responsive queries and created several new images for the mobile version. The University of Nevada, Las Vegas invited me to redesign their Content Management Library website as part of an interview process. Drawing inspiration from the current UNLV brand, I created a spin-off of their existing website. "the way you tell your story to yourself matters"
© 2018 Copyright Christine Logan. All Rights Reserved.